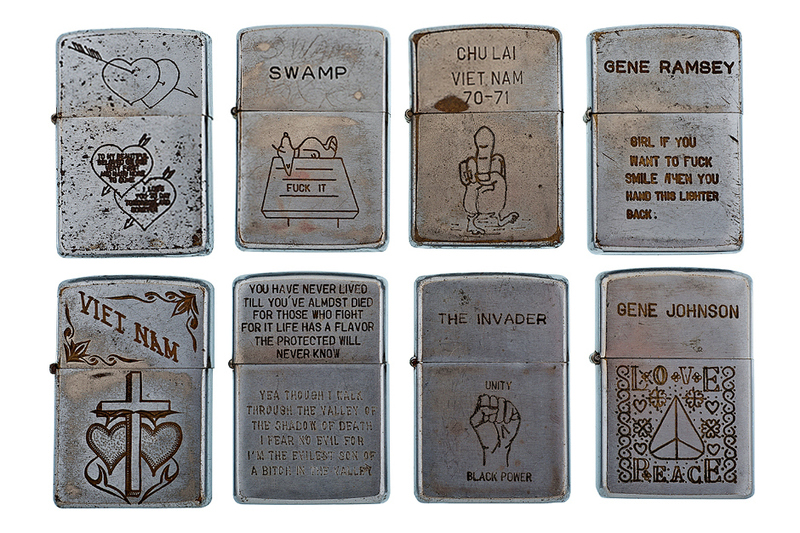 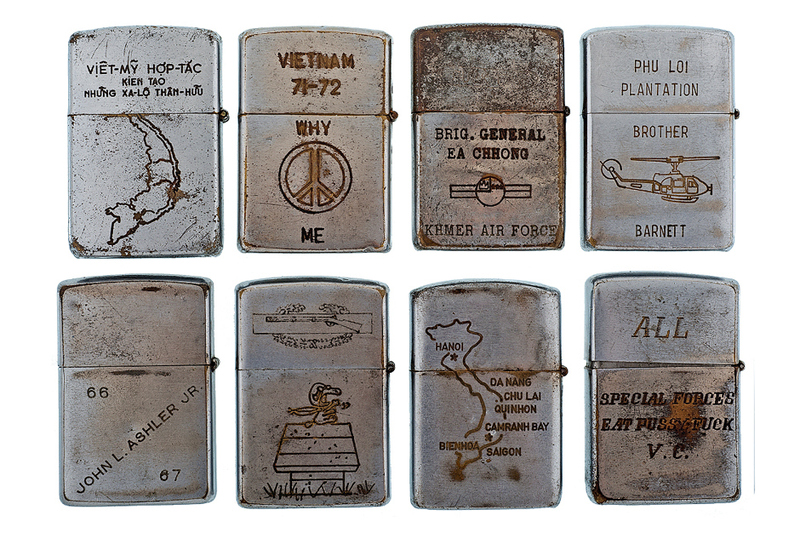 BLAST FROM THE PAST: Vintage Vietnam Zippo Collection | The Eye of Faith Vintage 11.11.11. 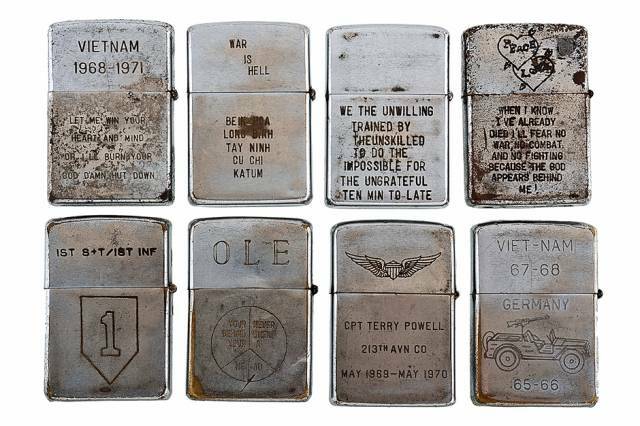 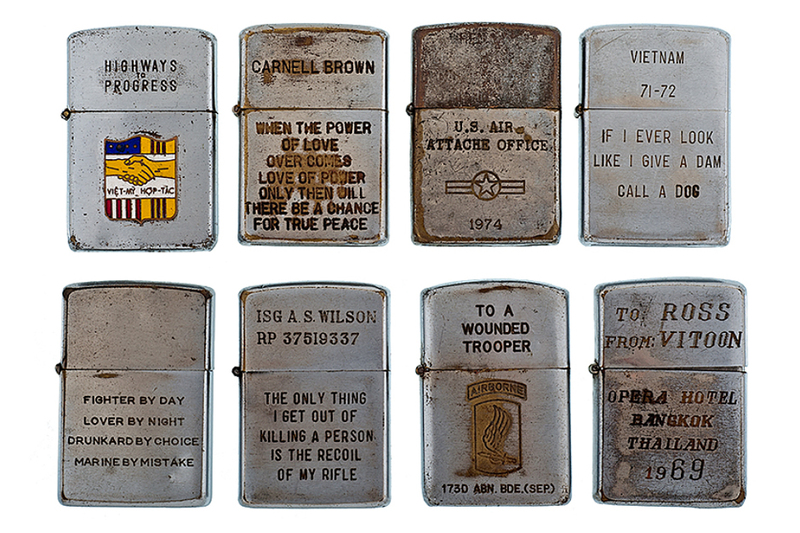 This one-of-a-kind collection of Zippo lighters was selling at auction by the owner for $35,000, which is no surprise considering the beautiful variety, character, and history embedded in each and every one. 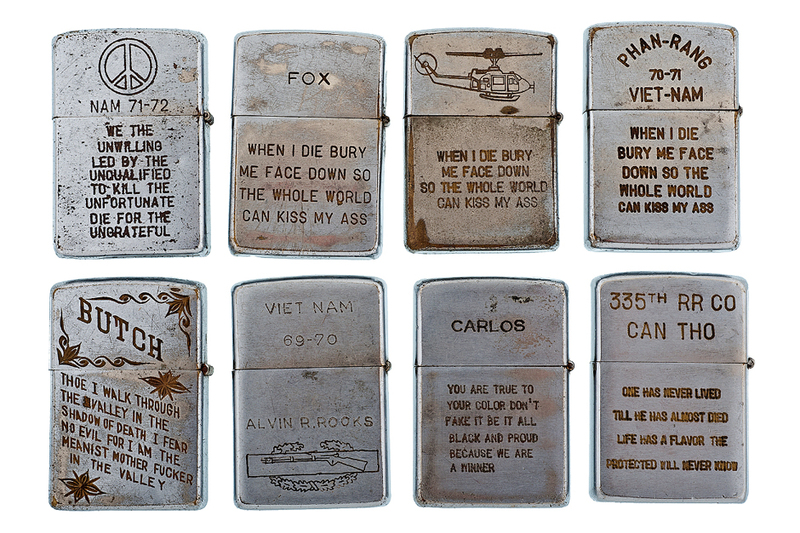 There are many ways to get lost in the past, and just one look through these tokens of life in war time give more than their fair share of memories of some strange paradise lost . . .